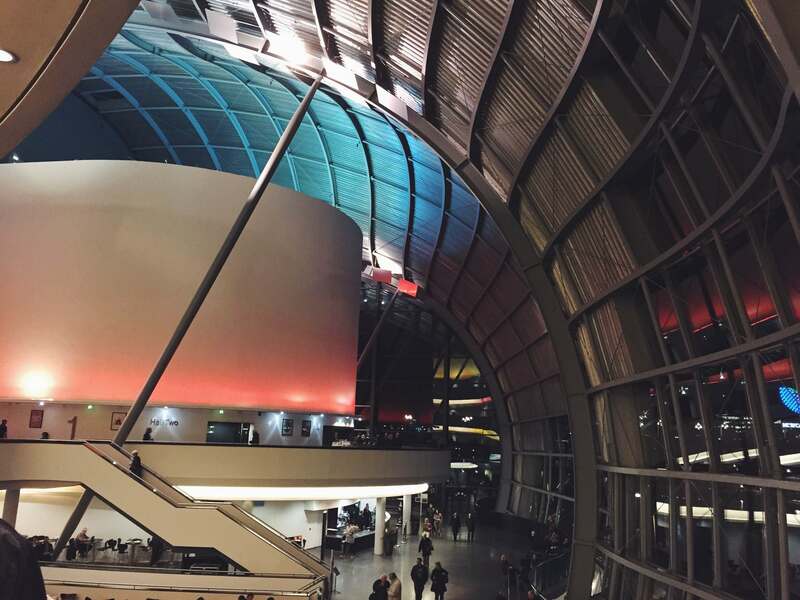 Thanks to our good friends at Durham Business Group, we were invited to an evening at the world famous Sage Gateshead music venue, to see the Royal Northern Sinfonia in action. Having never attended a show at the Sage, we jumped at the chance to ditch our desks and computers for a sophisticated night at this unique building. 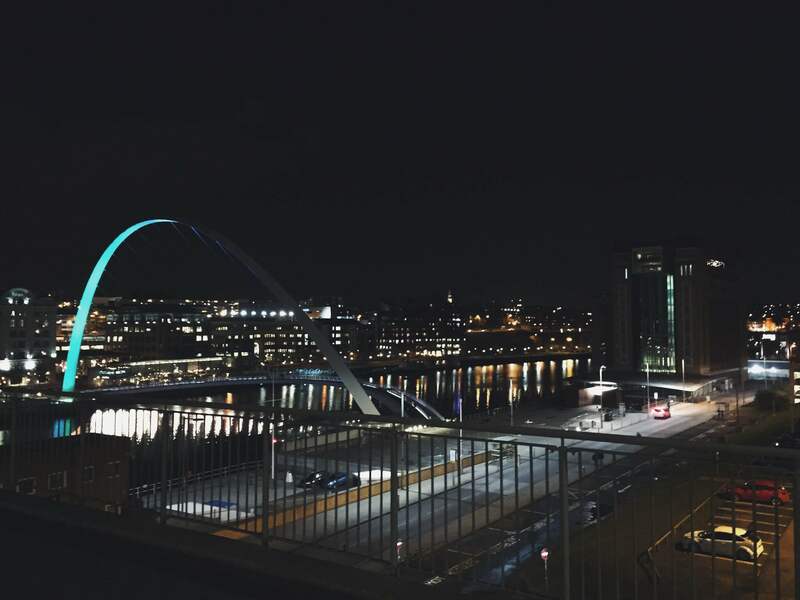 We started the evening at the Level 1 bar overlooking the Quayside, with a pint of Tyneside Blonde (feeling very Geordie at this point). We then walked through into the venue’s main hall (Hall One) which was much more grand than we were expecting! 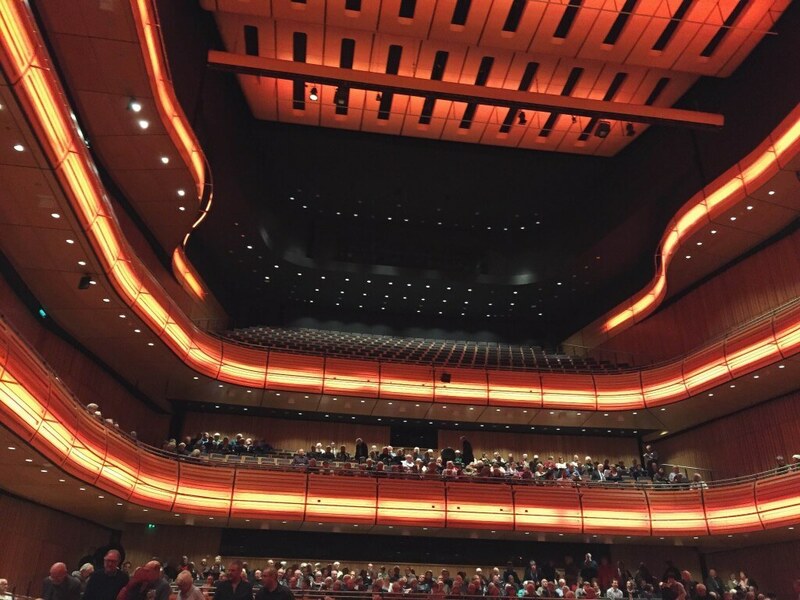 We sat (on the comfiest seats) to be serenaded by the Royal Northern Sinfonia who played with a talent and passion that engulfed the entire hall – summing up the great highs and dramatic lows of life in one set of orchestral music. 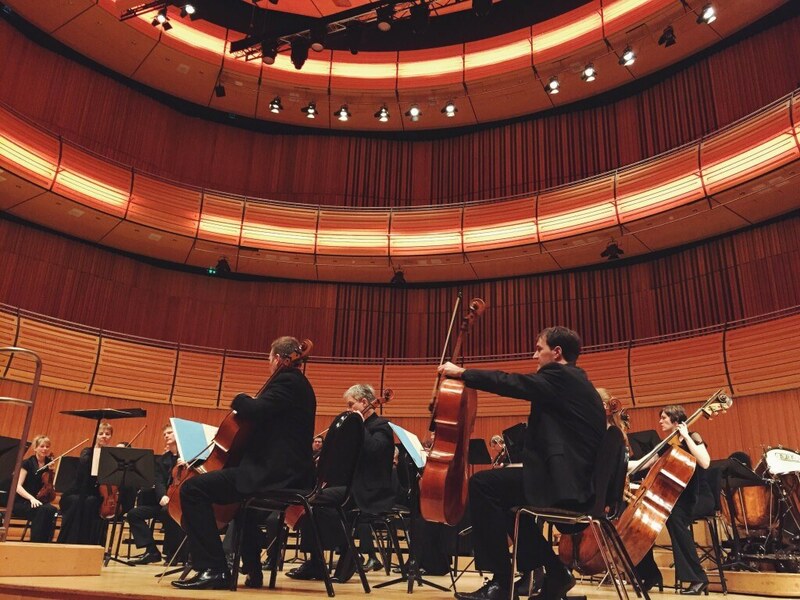 Overall, it was a fantastic evening and we would recommend that anyone see & hear the talent of the Royal Northern Sinfonia for themselves!